Discover a profitable investment called Salesforce CRM! Comparing sales growth with the cost incurred during technical implementation period can help measure Salesforce ROI. Salesforce tools help in distribution of information to the teams and improves on customer service. The profit improvement has to be measured to get the right picture of Salesforce and understand the trends in the business. The actual success revolves around Salesforce tools contributing to improvement directly. The impact of the tool can be measured by the feedback from the team and coaching experiences. Qualitative feedback is crucial to understand how the team related with the tools after having spent heavily on the software. Qualitative information is balanced with quantitative measures. It is important to measure the teams Salesforce behavior; it is easy to get clarity on the quantifiable picture. The top priority for managers is to forecast sales to manage budgets and control on cost. While contributing to the latest information in Salesforce, data analyzing will offer the line of sight on the sales. Having a strong correlation with CRM activities and revenue means the team is using Salesforce to review process and examine opportunities. Discounting a sales forecast is a danger signal that the company does not trust information available in the system. 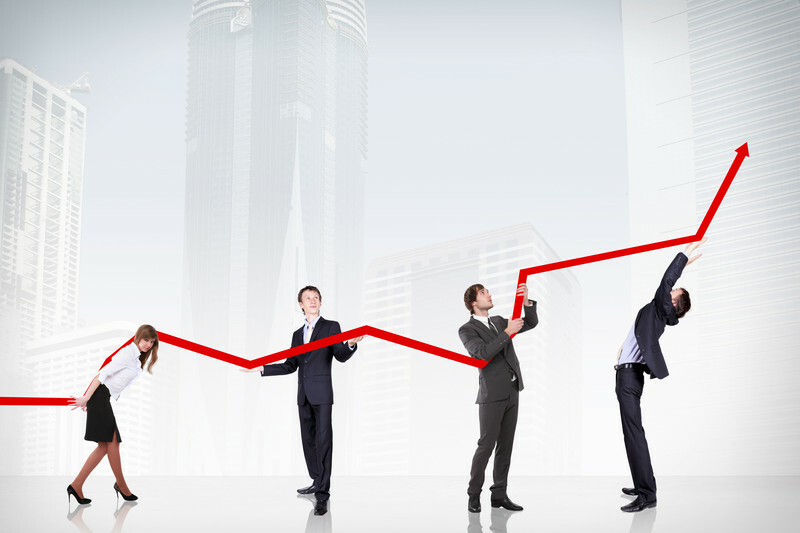 It was recently indicated revenue per lead is a vital, tangible CRM metric. To arrive at revenue per lead growth, divide the total sales for a period by a number of active leads. The revenue per lead average will increase with Salesforce. Following the processes consistently entering the data on time into the CRM can lead to tracking every single lead conversion. Moreover, you will be given the insight into ideal target prospects leading to enhanced lead qualification and better marketing. 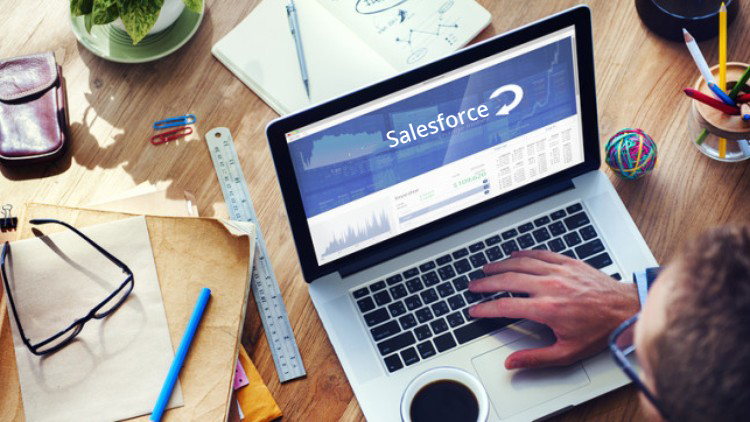 Investing in Salesforce after spending months analyzing the tools, finalizing the budget and integrating to your work environment, you may still not be an expert in the technology. If you are new to Salesforce or new to service cloud, there are success plans for every support level and every cloud plan. Starting from online tools to training to best practices and 24/7 support only success plans can help you achieve maximum returns on investment. Salesforce developer training can help yield maximum benefits. Identifying areas for improvisation can be crucial for business development. To benefit more from the implementation, it is important to design accelerators. Whether you are looking to increase revenue cut down on cost or achieve quicker ROI. The accelerators will explain how to solve the challenges using the tools already in use. Guidance and mentorship can help maximize the ROI on Salesforce. Expert advice is available from certified Salesforce professionals who have hands-on experience in developing an intense understanding of the business goals and providing advice on leadership. Guidance on setting up system architecture or guidance in crafting a roadmap can help through business transformations. Downtime can affect business, and it is important to avoid service disruptions. Even a small disruption can ruin customer experience. You can ensure business continuity with mission critical support and monitoring especially when something is wrong. Org monitoring and preventive actions can help run the operations smoothly. The strategic project team can help bring your vision to life. They are experienced and talented in supporting and executing your ambitious projects. Whether customer experience, complex cloud, large-scale implementations, consultants and developers can make it work avoiding expensive mistakes. Connecting with experts, exclusive communities, and comprehensive support is the best means to start your success journey. Increasing Salesforce adoption and leveraging exclusive content can make training easier by maximizing adoption. Grab improved support features to increase productivity. You can achieve business results through target service engagements and accelerators. Select the right resources to yield the best results. Through time-tested methods, you can take your team to the next level. Is The Future Of Computing Becoming Unpredictable?